The love in ‘Every Grain Of Sand’ , though firmly rooted in Dylan’s conversion experience and his Bible studies, immediately and obviously reaches beyond it’s context to communicate a deeply felt devotional spirit based on universal experiences: pain of self-awareness, and sense of wonder or awe of the beauty of the natural world. 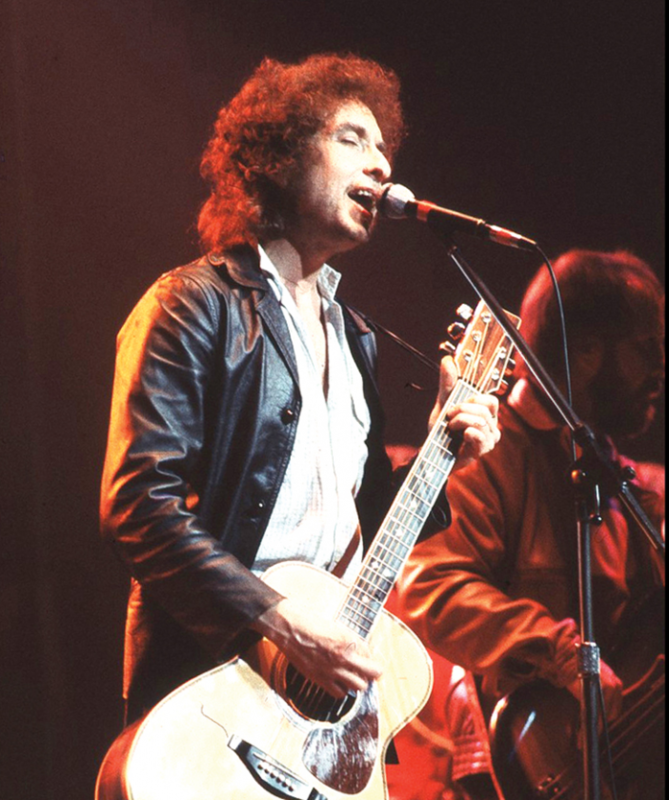 The real performing highlight [of “Every Grain Of Sand”] .. occurred one sultry night (28 June 1989) near the ancient streets of the Greek capital, the song being returned to base by a Dylan picking up an acoustic guitar and singing the song with only G.E. Smith – in the Fred Tackett role – to accompany him. Previous PostDecember 9: Jakob Dylan was born in 1969 – Happy Birthday!Next PostBob Dylan: Nobel Prize Award Ceremony – The Speech, Patti Smith Performance, etc..